The Flytonic Slots Theme is geared towards websites with a focus on gaming, and specifically, slots. 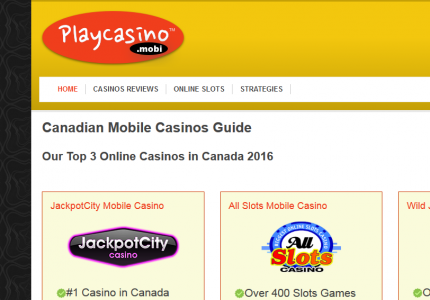 Whether you are actively promoting slot games or not, this theme will have options available to help best suit your specific affiliate needs. 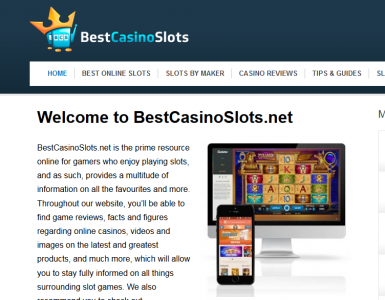 Check out some of the great websites using the Online Slots Theme. 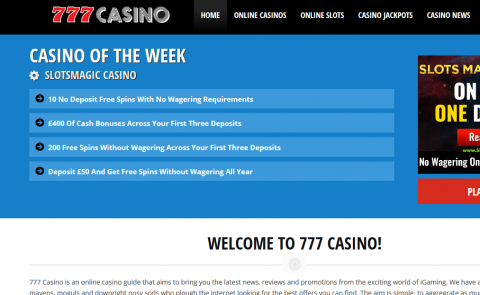 The Flytonic Slots Theme is geared towards websites with a focus on gaming, and specifically, slots. The various number of pre-sets and design options make this one of our most dynamic themes available. Whether you are actively promoting slot games or not, this theme will have options available to help best suit your specific needs. 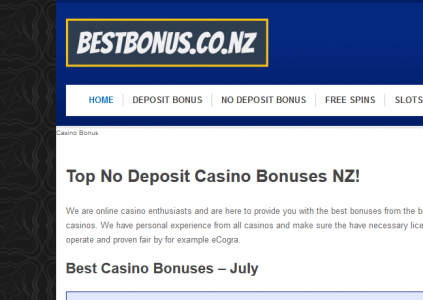 One unique aspect is that you can specifically add online slots you are promoting as well as casinos they are tied to. 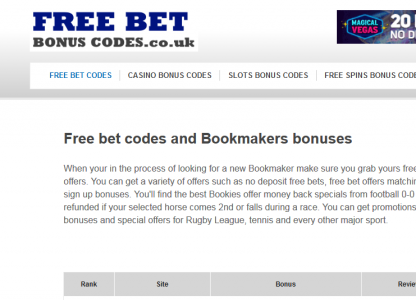 Adding, editing and, removing slots and casinos is very easy, no need to modify files. 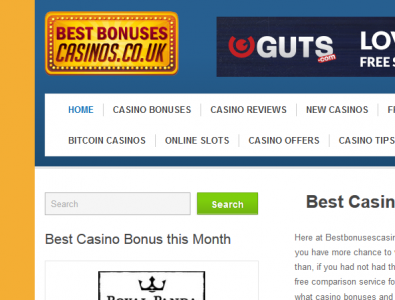 Increase affiliate conversions with several of the custom custom casino and slot widgets and shortcode tables included in this theme. You can install this theme like a typical WordPress Themes. Just download the product after purchase and install the theme folder and that is it. From there, handling and customizing your backend is straightforward and comes with the many different custom backend options that Flytonic users have become accustomed to. The sleek look of the Slots Theme gives it a unique feel of authority. Your visitors will be invited to stay and browse through your website once they are able to take advantage of the easy to navigate layout and the appealing aesthetics. You can view some of the preset color options here. To order this theme and begin using it on your website right away, simply place an order, and once in your account, you will be able to easily download the theme. From here, a normal installation of the WordPress theme to your site itself and you are good to go. If you have any particular questions about this theme or any of our other current products, please do not hesitate to contact us.